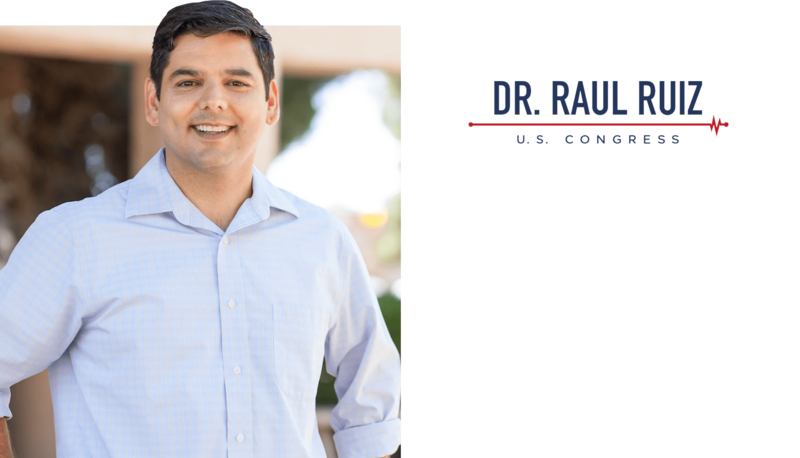 I agree to receive texts from Dr. Raul Ruiz about ways to get involved and support the campaign. Opt out at any time. Texts are in English. Message and data rates may apply.